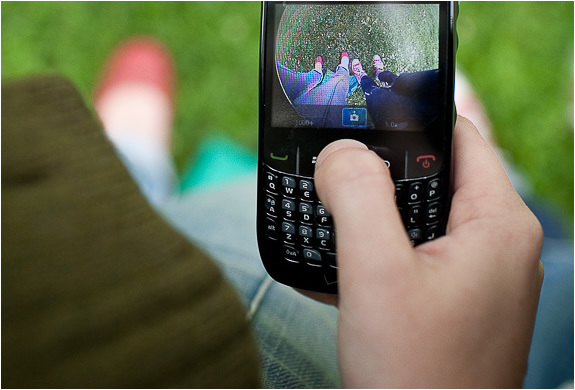 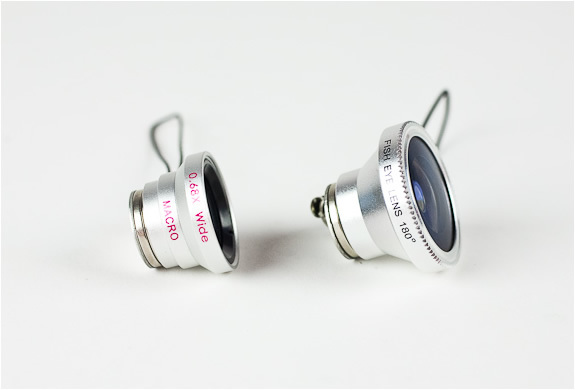 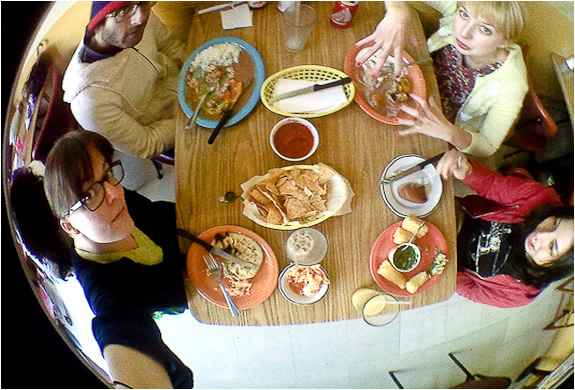 These high-clarity glass cell pro lenses for your camera-phone, give you crisp and clear shots every time. 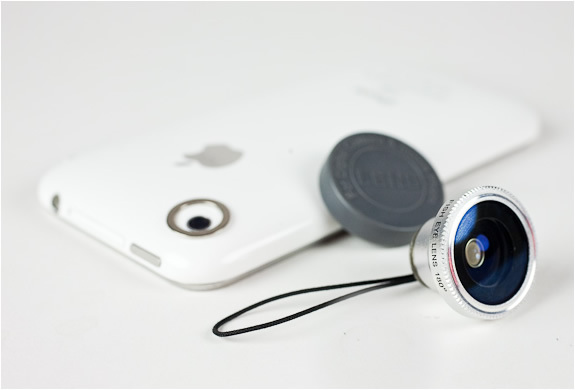 These two small yet powerful and finely constructed lenses, one fisheye and one combo wide-angle/macro, attach to your cell phone transforming your standard flat phone photos into wide and up-close wonders. 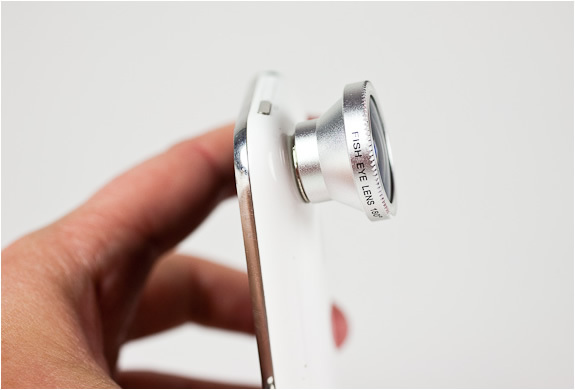 They work with any camera phone, a detachable magnetic ring sticks to your cell, providing a sturdy, shake-free hold between the lens and your phone.